We’re delighted to announce we’ve secured a new distribution agreement with Bolton-based GPS smartwatch start-up, Pin iT Ltd.
Offering freedom with peace of mind, Pin iT watches are GPS devices designed for five to 12-year-olds and work in conjunction with a supporting website and app. Enabling parents to keep a watchful eye from a distance, the wristwatches can be ‘ringfenced’ to a specific area, so the grown up is notified when the child leaves a ‘safe zone’, such as a friend’s house and also used to make emergency calls to and from designated numbers. Distributing across the UK and Ireland, Nimans Home will supply Pin iT’s full product portfolio of eight colourways and manage stockholding. Lee Watkins, founder of Pin iT Ltd, commented: “The business was launched following 18 months of software development, so I am extremely proud to have secured such a landmark deal within the first six months of trading. “Modern parents are becoming increasingly concerned with safety. 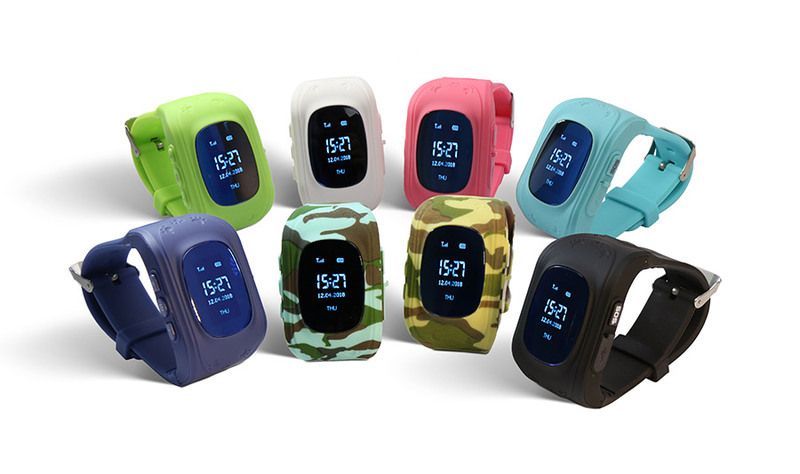 Pin iT watches provide an opportunity for children to experience the fun of playing outside with extra parental protection, all by utilising a device that has limited access to the internet and open networks.